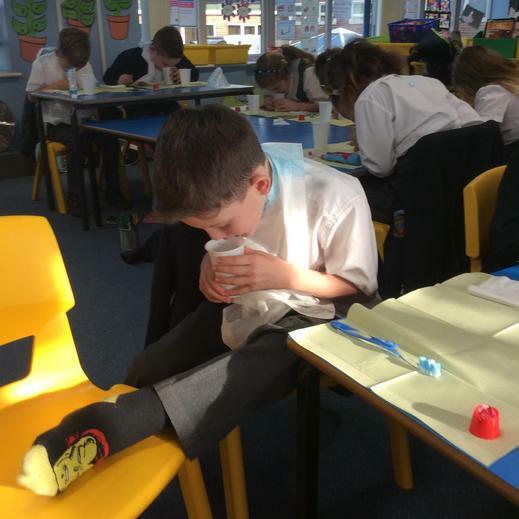 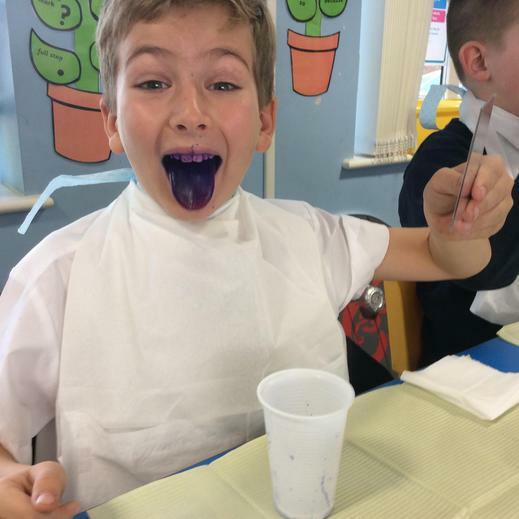 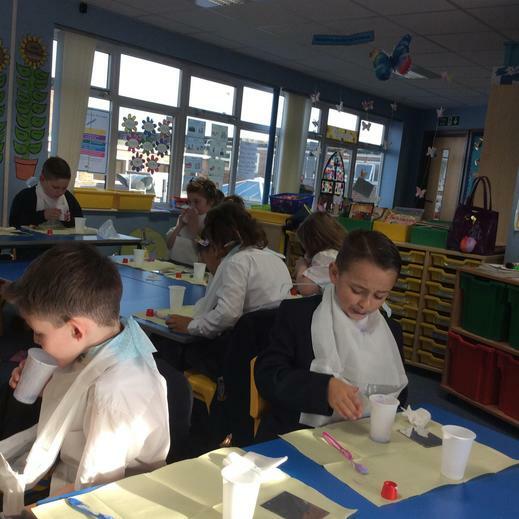 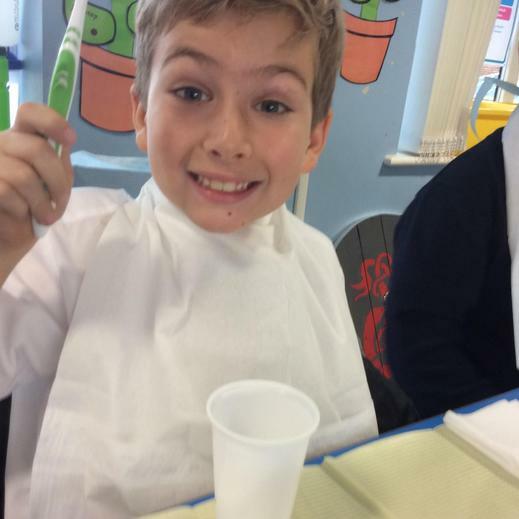 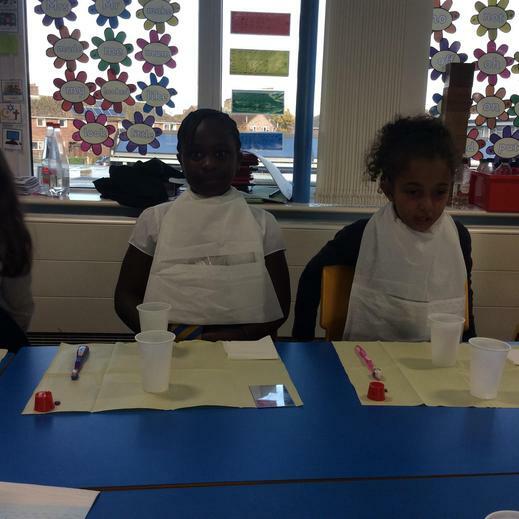 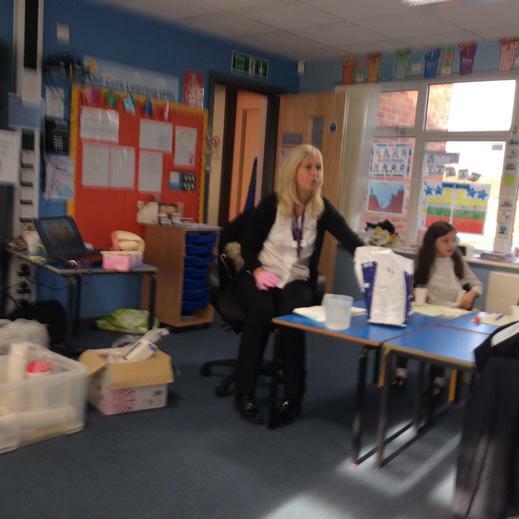 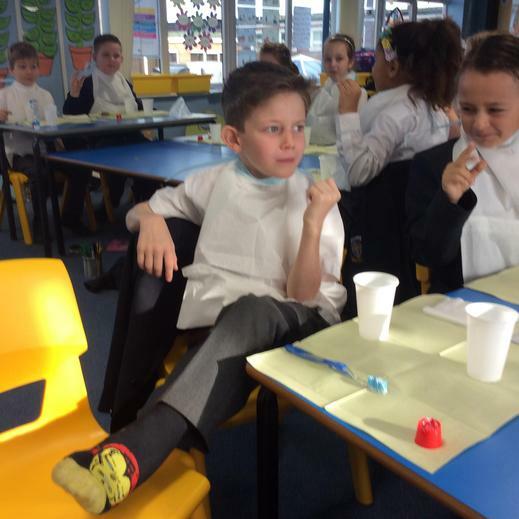 Mrs Loades from the Dental Service visited Year 3 to show them how to look after their teeth. 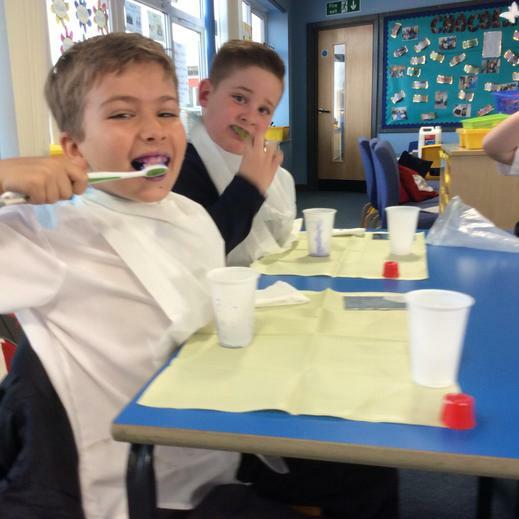 Children chewed tablets that showed the areas that plaque could build up, then brushed their teeth to wash it all away! 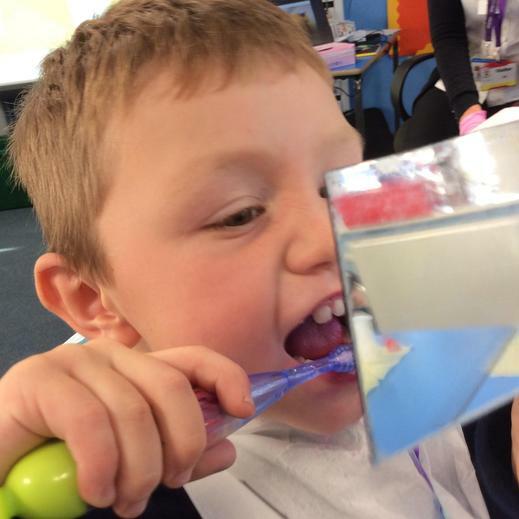 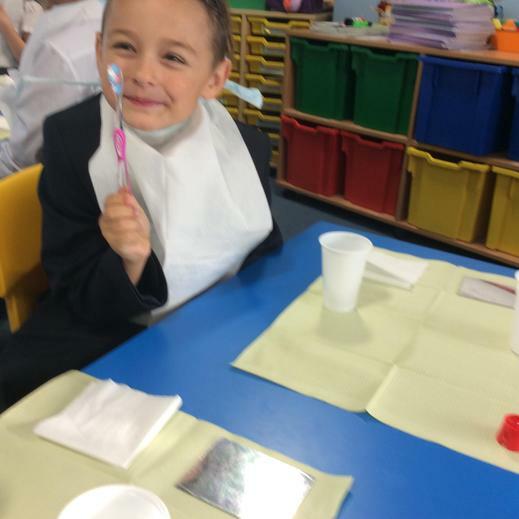 Year 3 have the shiniest teeth in town!